MAXAL has now adopted the shipping practices of Hobart. All shipments of aluminum from MAXAL can now be paired with Hobart products to receive free shipping if the weight is over 240lbs. 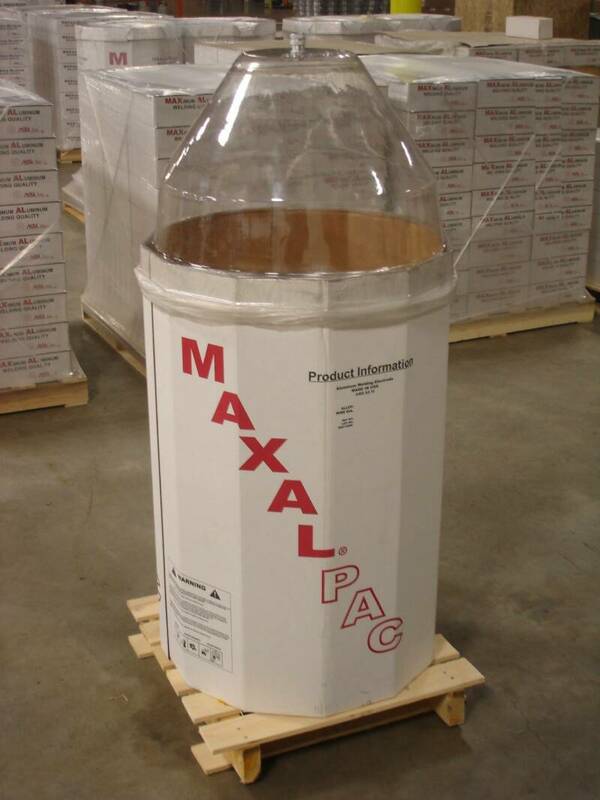 MAXAL is committed to maintaining an inventory of your products. We now stock 5 different warehouses strategically placed around the country to decrease your lead time on our most popular products. 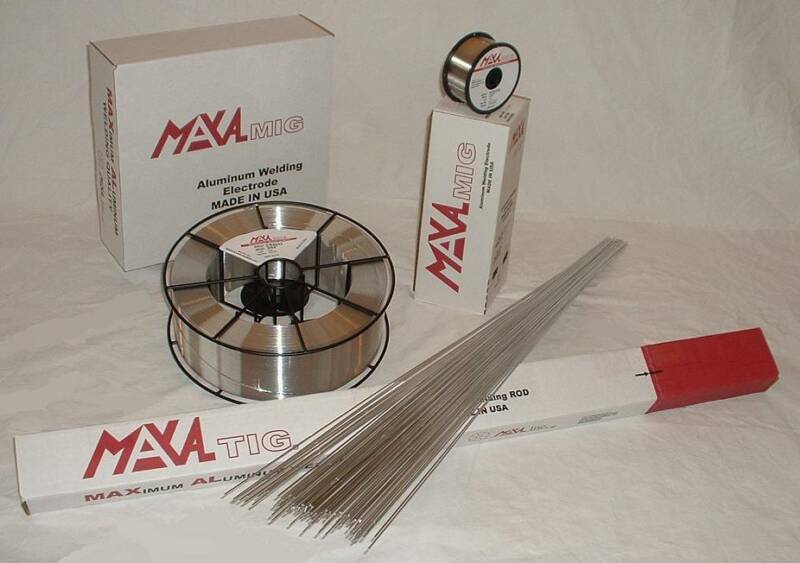 These warehouses can be found in OR, CA, TX, OH, and GA.
MAXAL's commitment to quality includes providing you with sample product to test in your manufacturing process. To receive a sample, please contact your nearest sales representative. This information can be found in the "Contacts" tab. 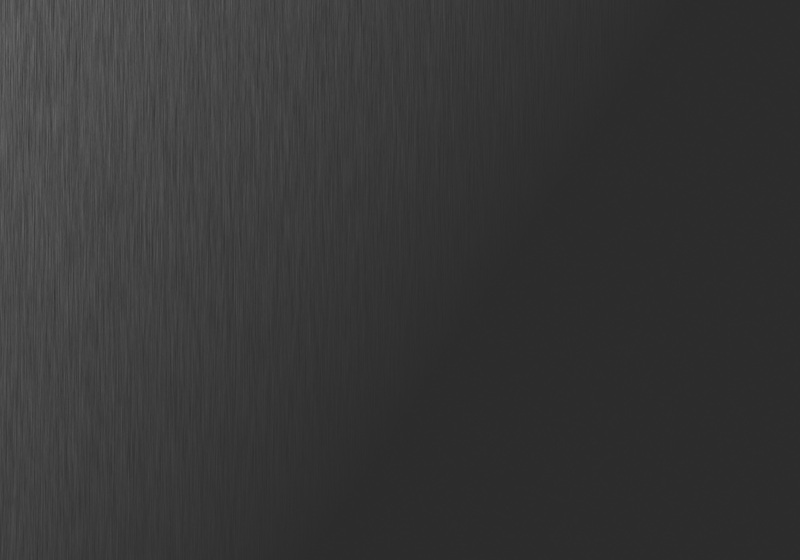 Please click on the Product Sheet link abovet for a full breakdown of all products offered.